Age of Empires may have just gotten the attention it needs for a new iteration. 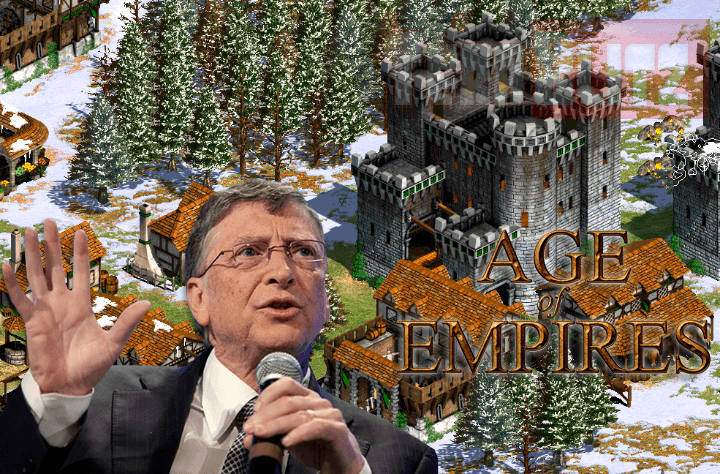 Bill Gates, the renowned Microsoft mogul and billionaire philanthropist hinted that he may have to look into the possibility of another Age of Empires, the medieval RTS which direly needs a newer version. Age of Empires was a real time strategy and colonization-based video game developed by Ensemble and published by Microsoft. It saw versions from 1 to 3 and the latest AOE Online which eventually bombed-out. Age of Empires fans had been yearning for a newer digital version and Gates may have just started answering Christmas wishes. 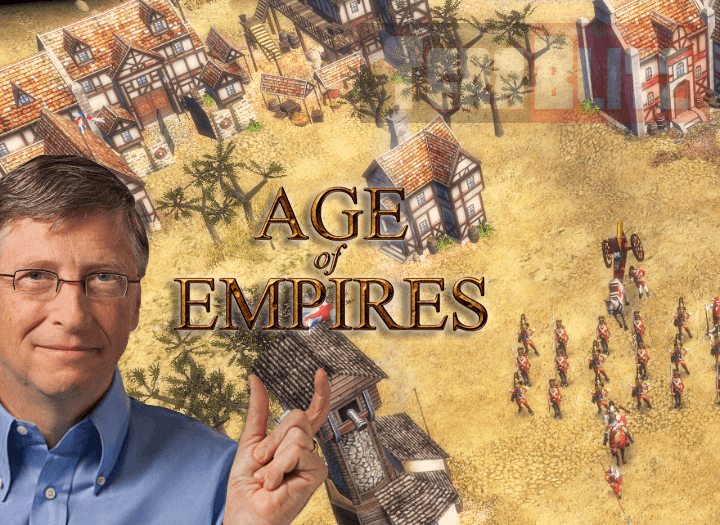 In an AMA with Reddit yesterday, Gates answered a question thrown at him about Age of Empires, and though Bill may no longer be as involved with Microsoft nowadays, he answered anyways. Edit: Bill plz I know you can see this. I will look into this. How many empires do you need? Well, Bill, just one would be a good start. I know there have been re-releases and expansions and Age of Empires Online lately, but the world could really do with a proper, new, good Age of Empires. And if anyone can pick up a phone, call Microsoft and get it done, it’s you. Oh, and maybe do something about Flight Simulator while you’re on the line? Thanks! So there you go, that’s one great news for all AOE fans. The only thing that we don’t like to happen is this new AOE be exclusively released to Microsoft’s UWP (Universal Windows Platform). We hope that the game be released to non-DRM digital medium, Steam and GOG as well.